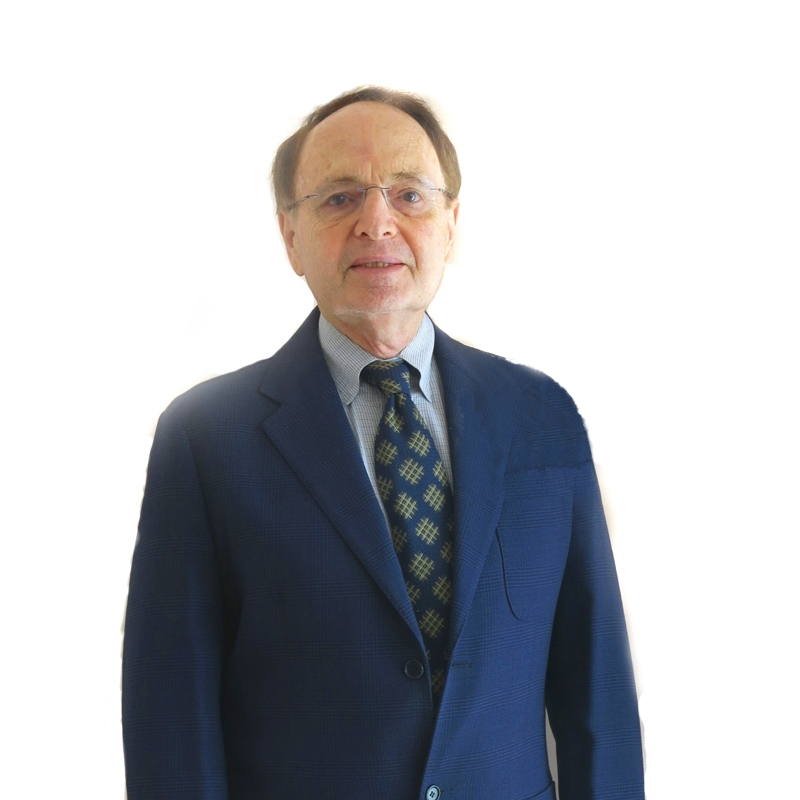 Charles Berman has been active for 50 years in IP prosecution, counseling, transactions, opinions, and litigation support in all areas of U.S. and international patents. Charles is a Founding Fellow of the American Intellectual Property Law Association (AIPLA,) and has been President of LAIPLA, and is a member of the liaison Counsel US Bar/EPO and US Bar/JPO, and has served on numerous committees. Charles also served as Chair of the Fellows of the AIPLA where he held several prominent positions over the past several years. A frequently invited speaker, he has also written many articles on intellectual property issues.